A small Kentucky university is claiming to be the first in the state to offer a blockchain degree. 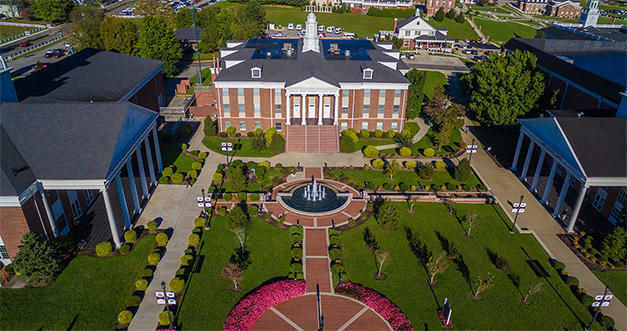 Williamsburg-based University of the Cumberlands is currently accepting applications for the graduate program set to begin this summer. Blockchain is a public, digital ledger accounting for transactions involving bitcoin, other cryptocurrency, and information of value. Business Department Chair Lois McWhorter said blockchain is a distributed digital ledger. McWhorter said everyone on the chain would be able to see where the shipment is. She said records on blockchain are shared across a chain of locations. 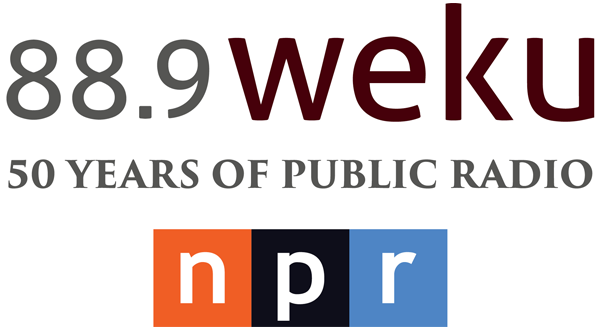 “It makes it more difficult to alter records so it is a more secure network. There is no part of our economy that won’t be affected by blockchain technology,” McWhorter said. She said blockchain will generate widespread economic activity, especially in healthcare. According to a press release, the university may offer an undergraduate blockchain elective course in the near future. Depending on the success of that course, the university may add a full undergraduate degree program.